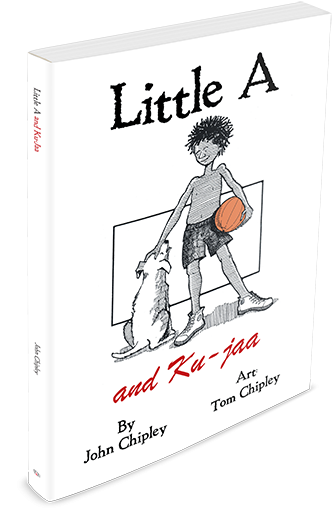 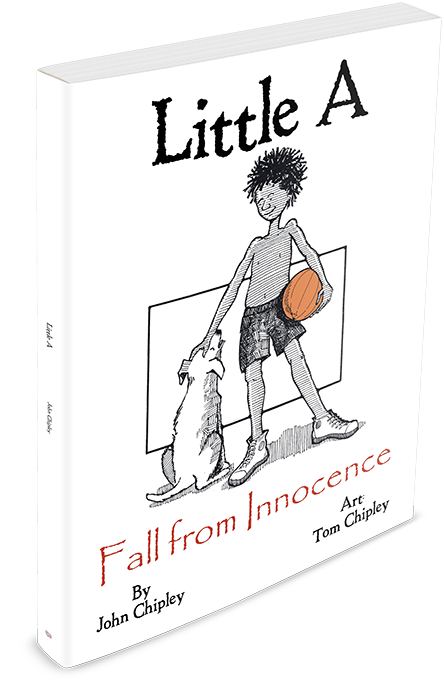 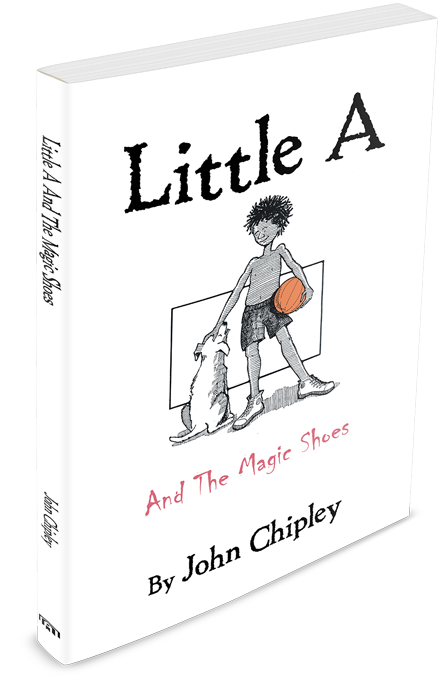 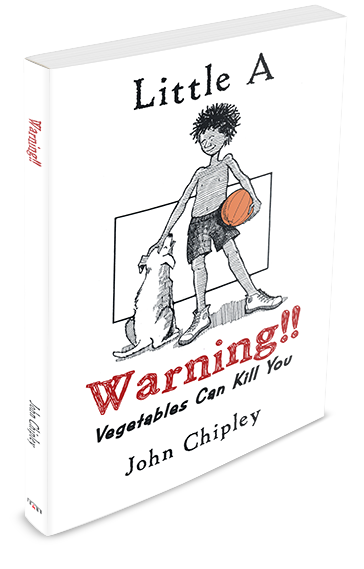 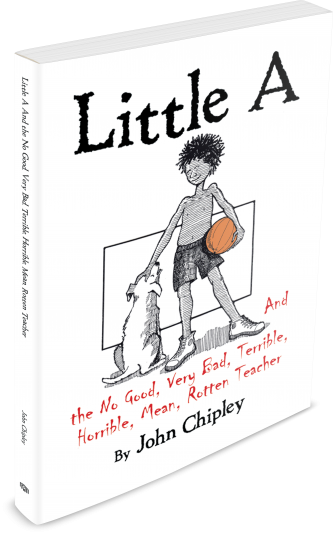 I have read all six Little A books, and they are all fun to read. 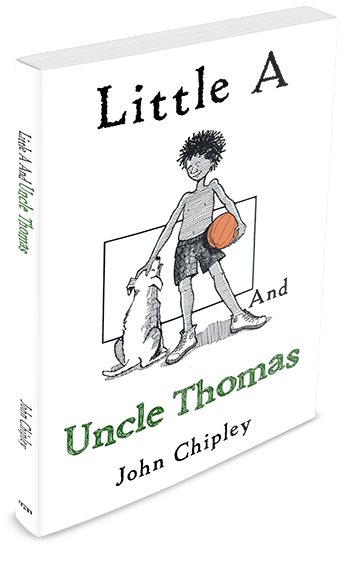 However, Uncle Thomas is a very special Little A adventure book. 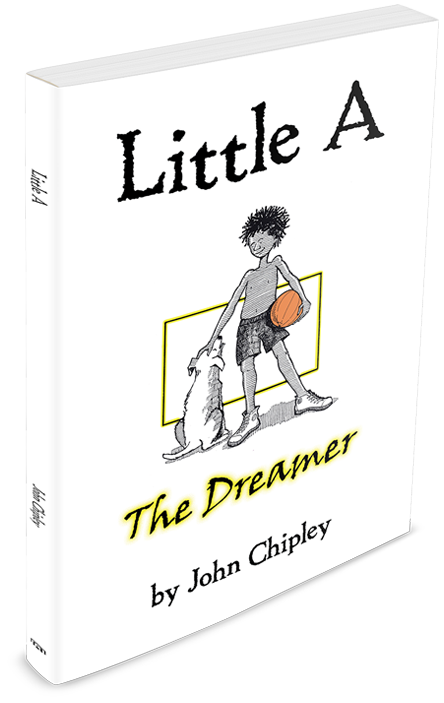 If you are an African American boy, white boy, or even a pink boy (it doesn’t matter) between the ages of nine and fourteen, this is a book just for you. This is a must-read about a young boy and his coming of age.